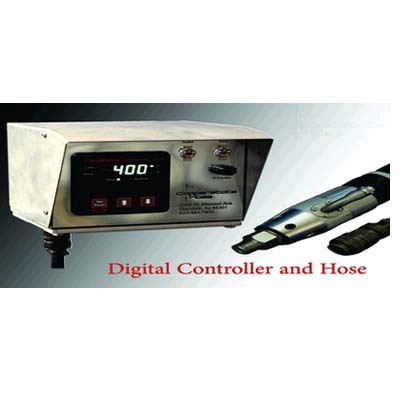 Copperstate Hose - Safety Flex Heated Hose - J.D. Honigberg International, Inc. 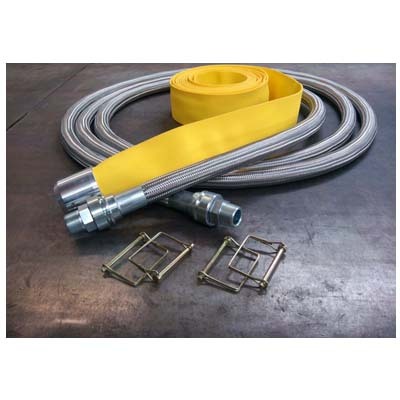 This is the hose that set the Benchmark in Durability for the crack seal industry. 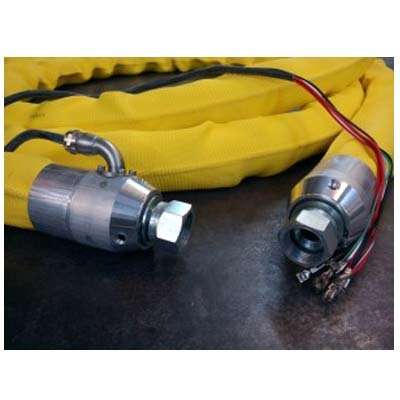 At under 25 pounds we manufacture the lightest hose with the tightest bend radius, and no flow restrictions. 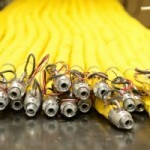 Its quality surpasses every OEM hose on the market. SafetyFlex will keep you Sealing longer. 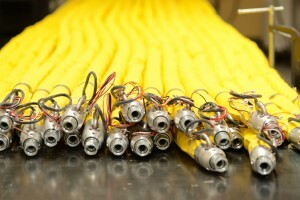 Our hose has patented technology that we have been able to continually enhance the performance. 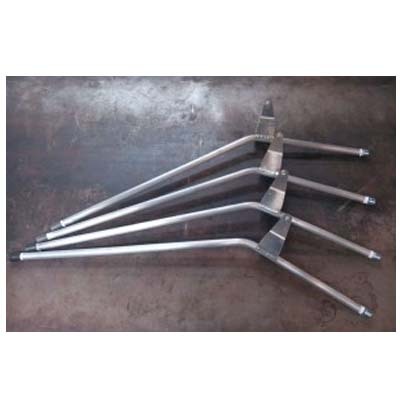 With 3/4” female JIC fittings it easly attaches to your wand and machine. 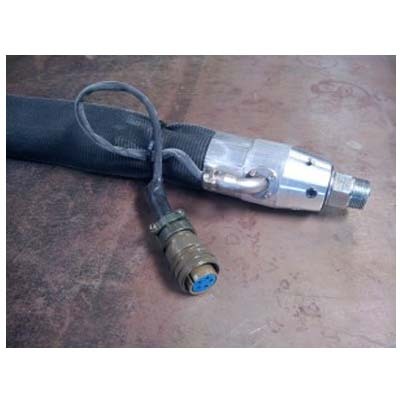 This hose will fit your Cimline© melter.